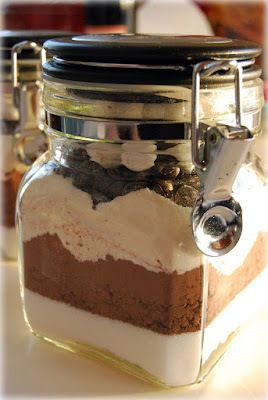 Thought I would make these Classic Cocoa mix jars to give away. They are so super easy to put together and looks fantastic! Hope they taste as good as they look.